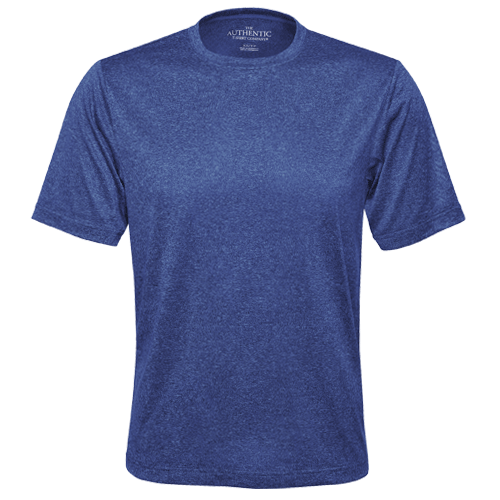 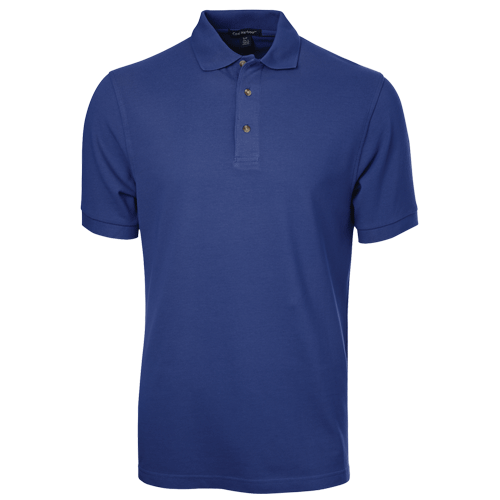 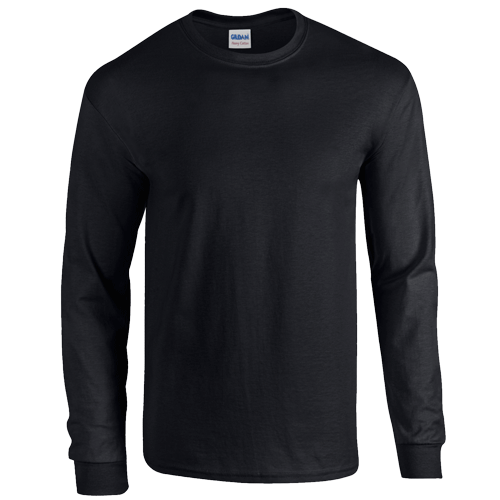 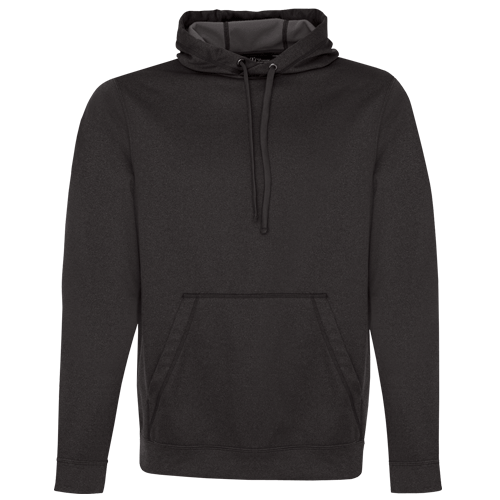 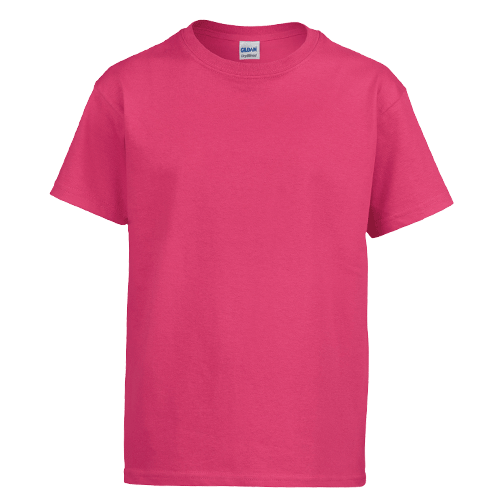 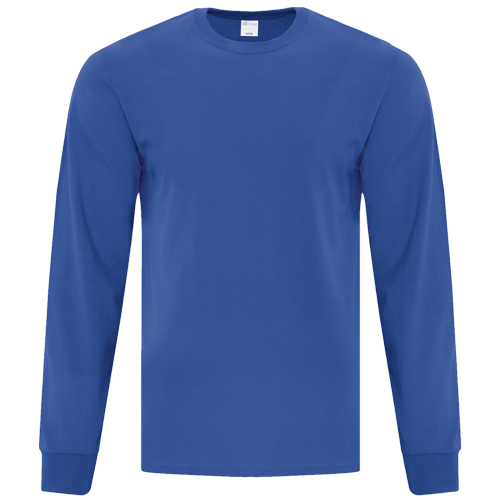 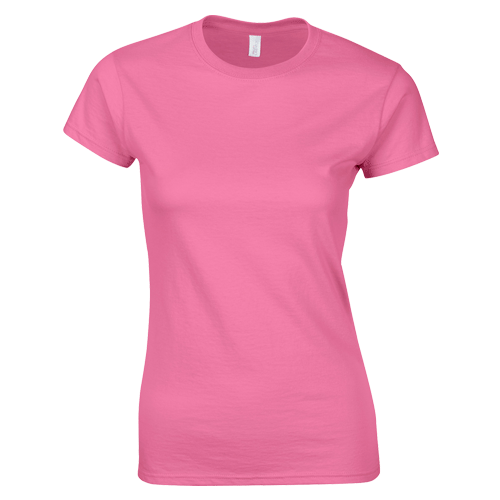 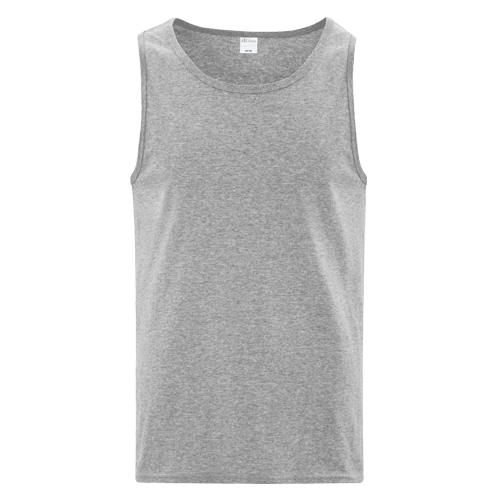 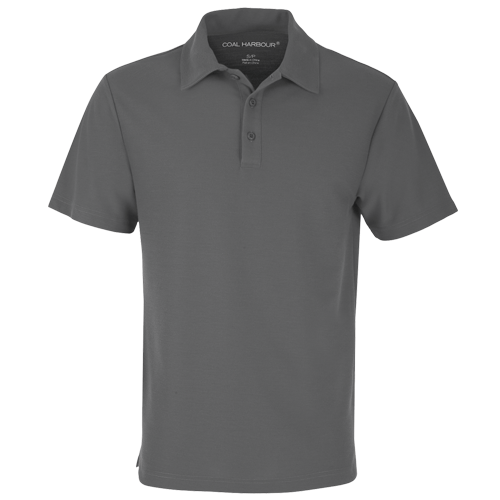 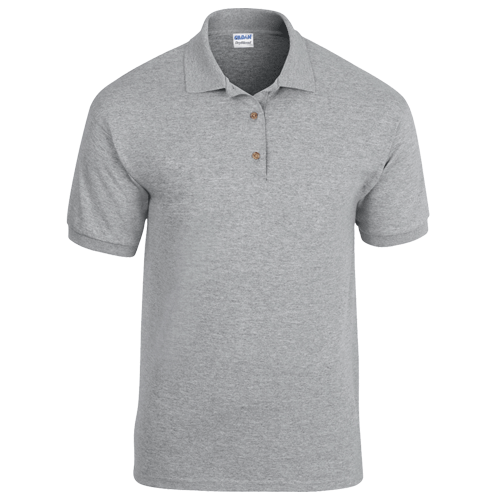 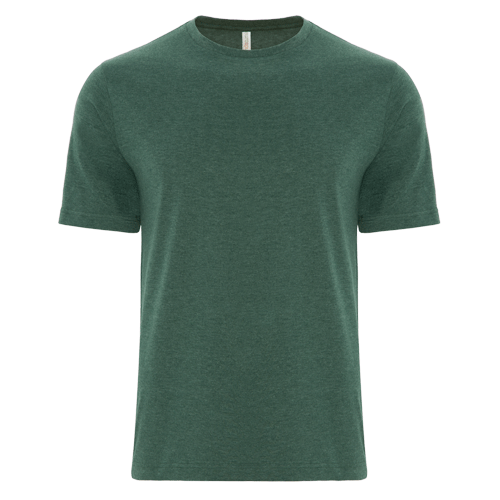 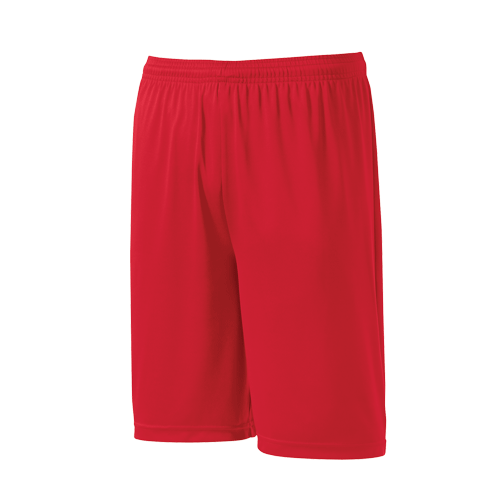 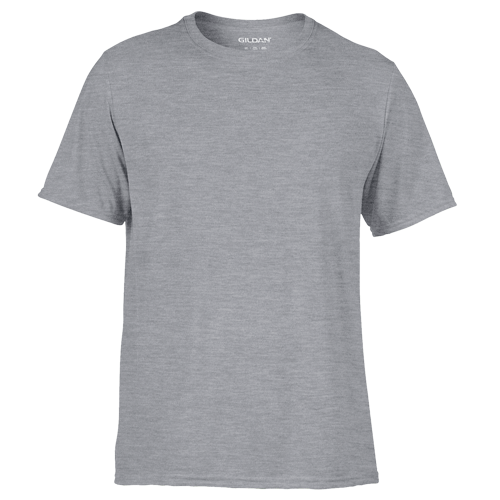 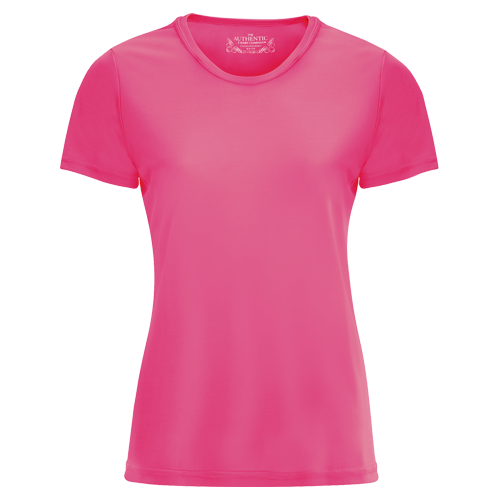 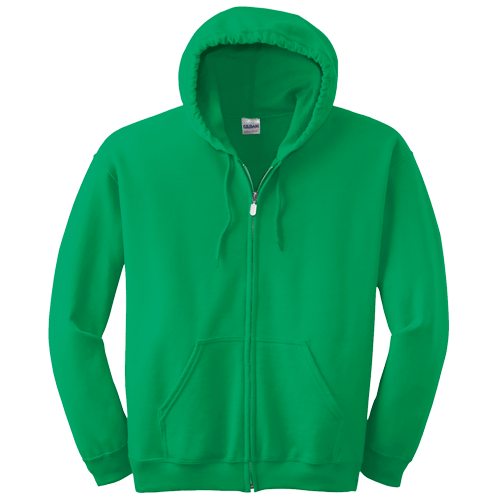 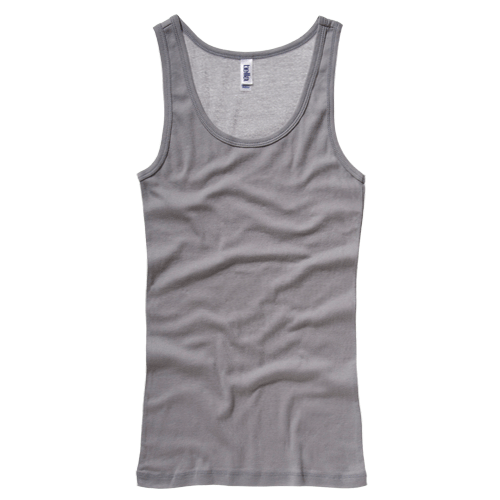 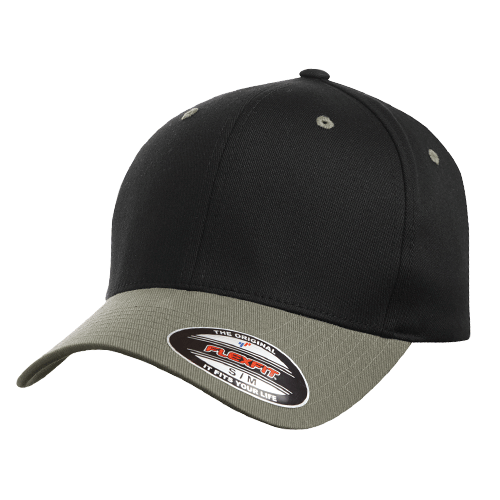 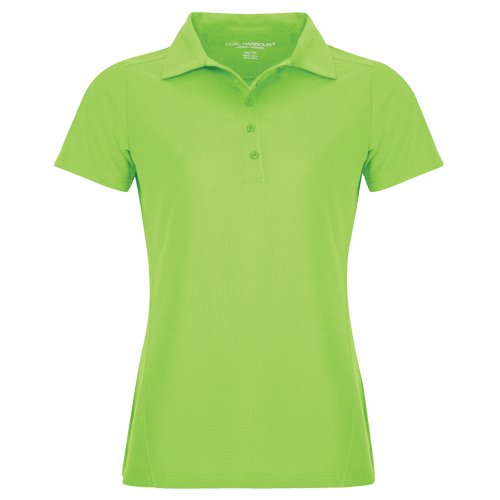 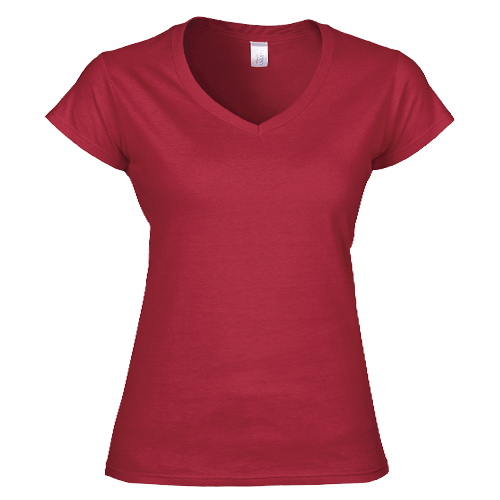 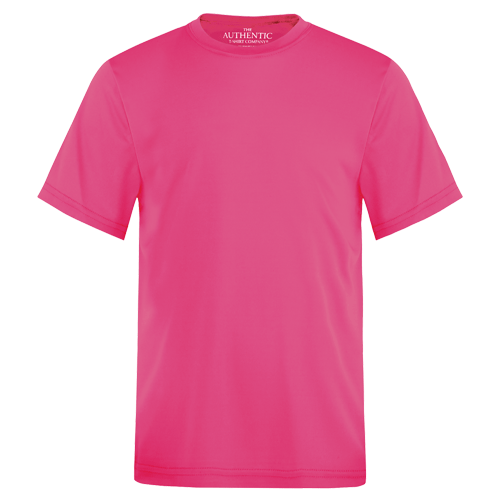 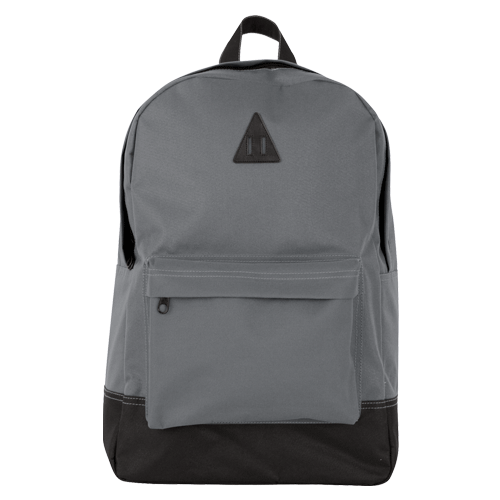 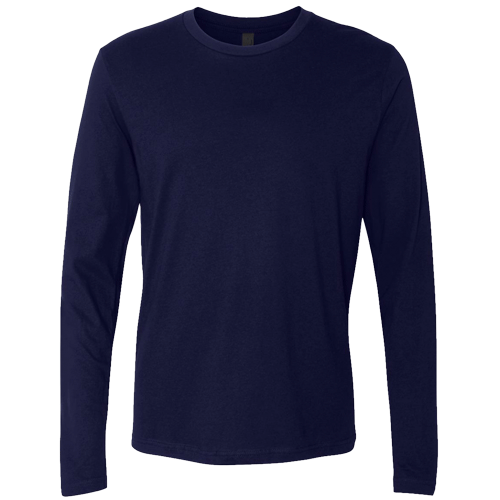 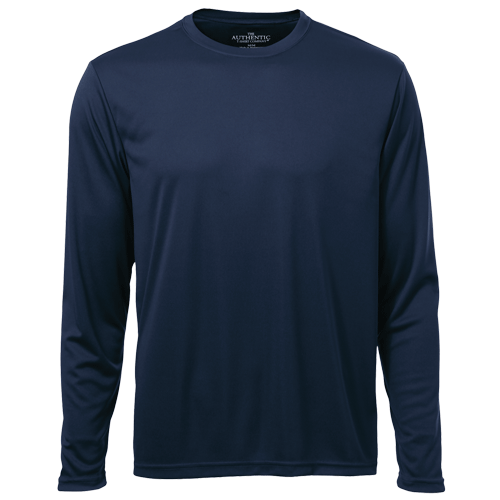 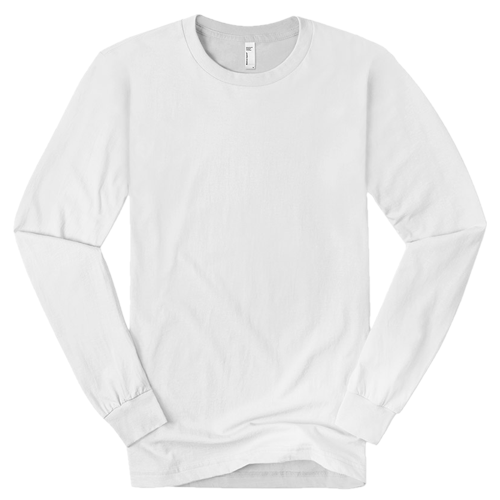 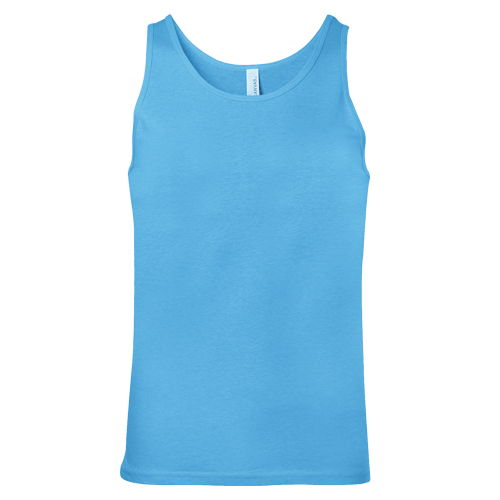 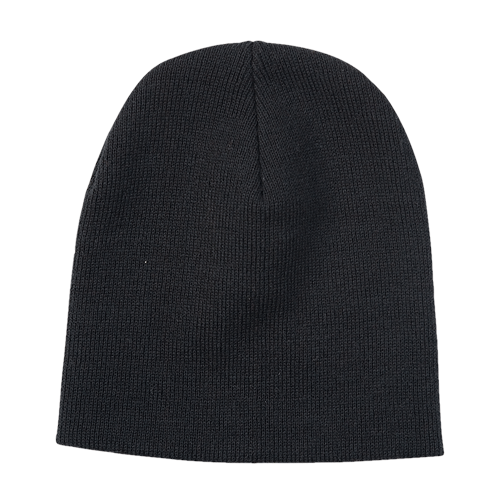 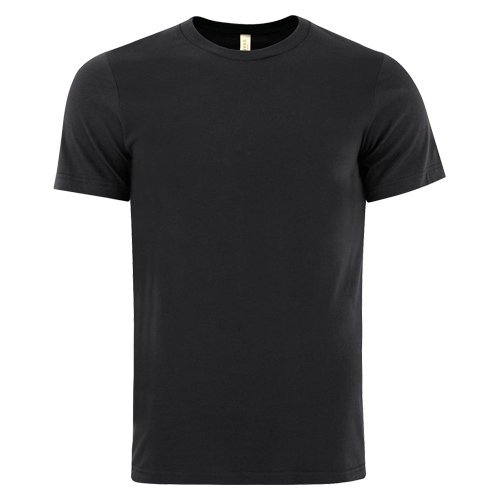 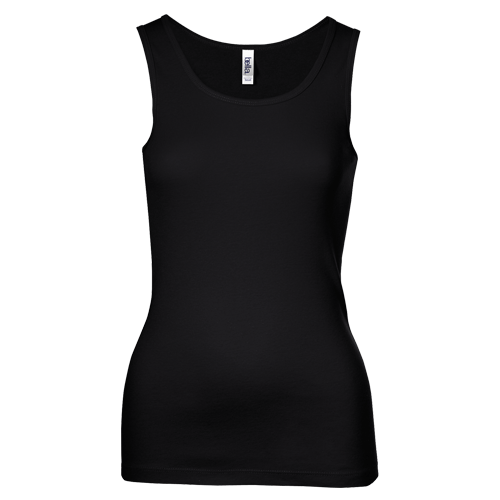 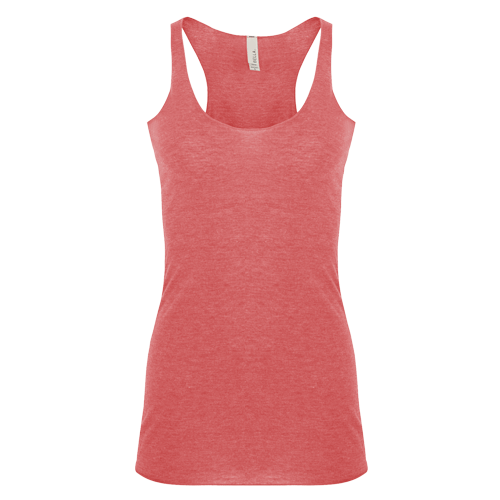 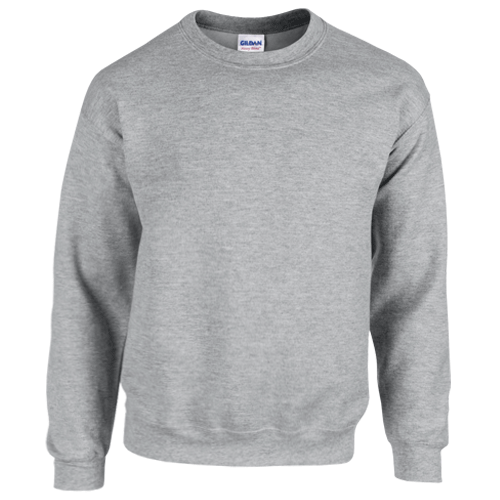 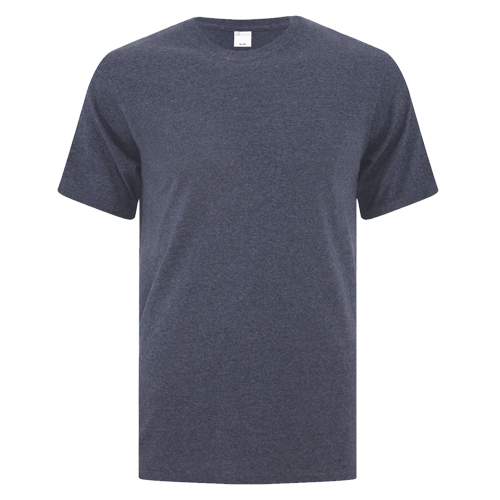 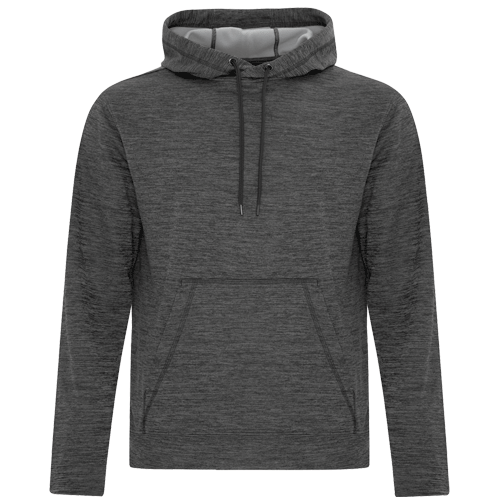 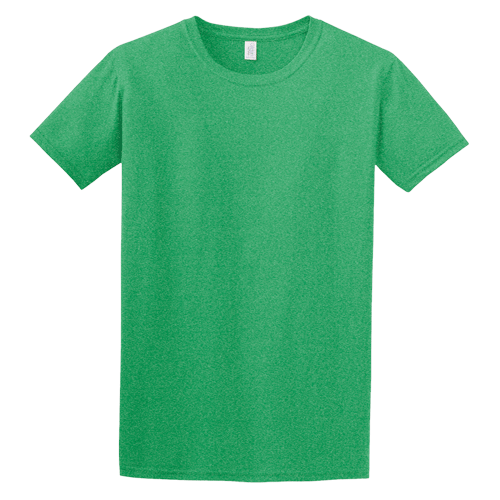 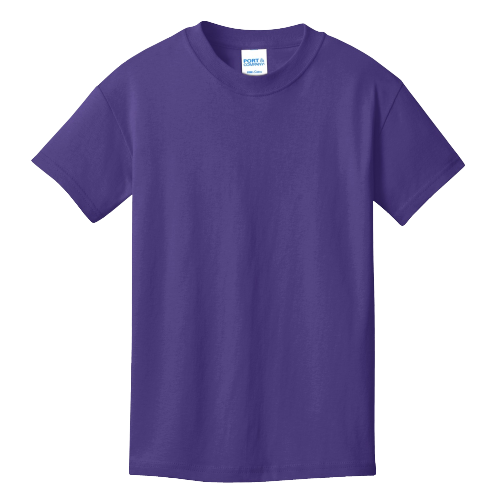 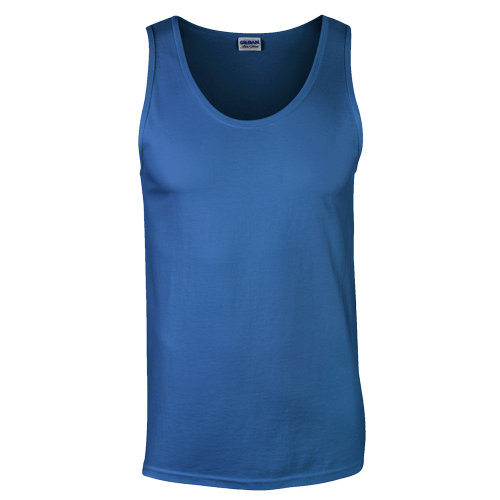 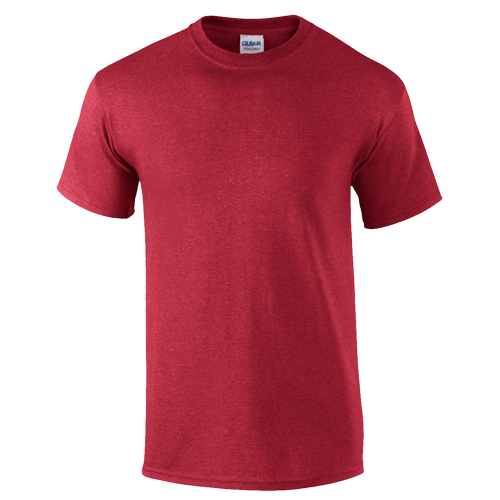 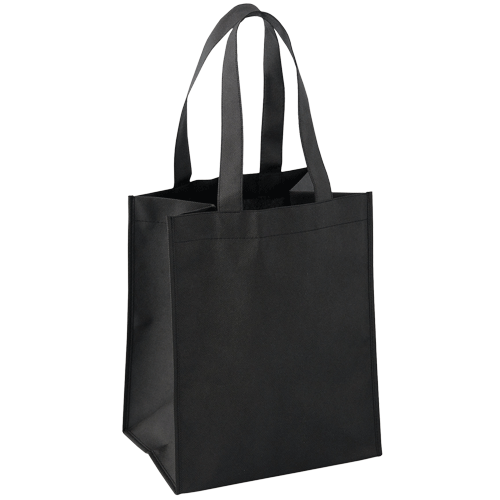 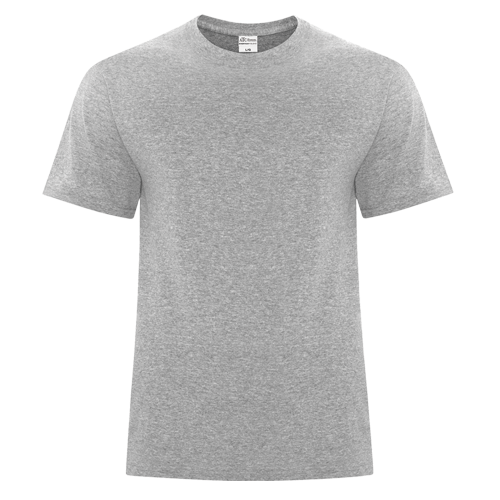 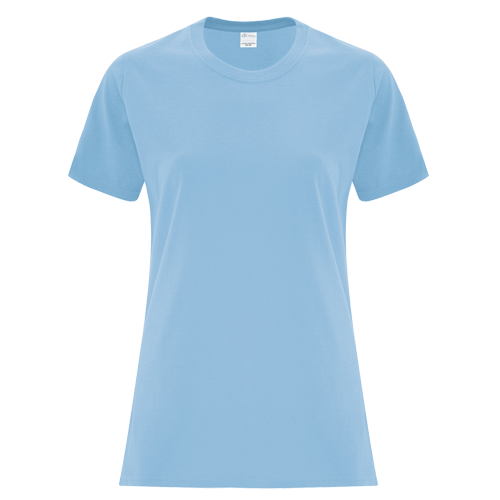 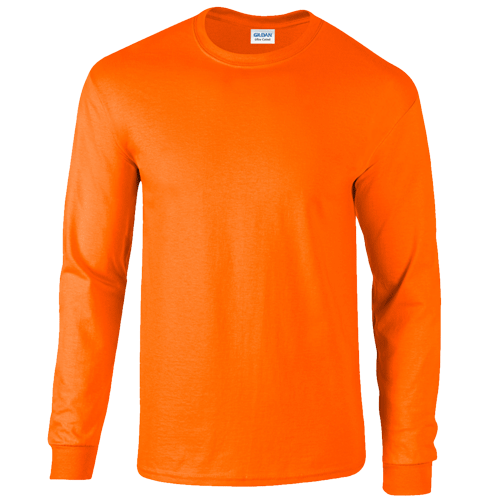 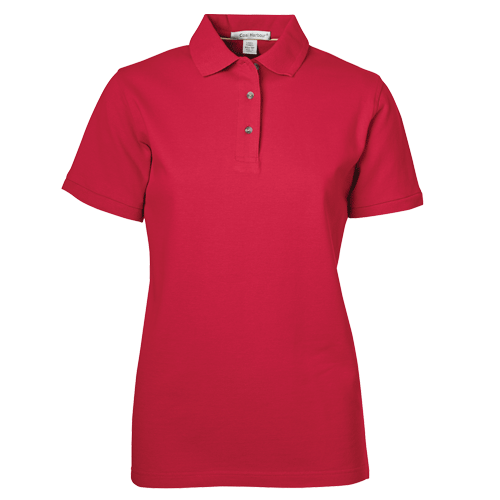 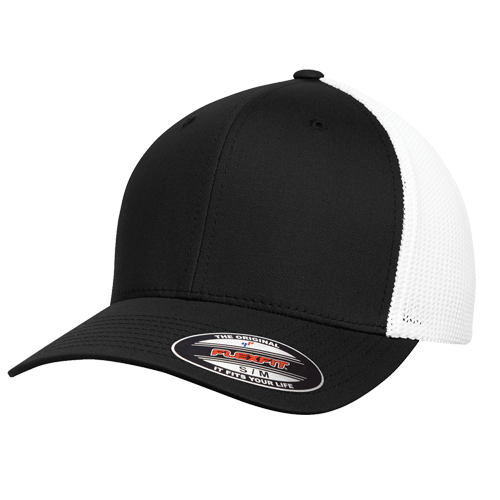 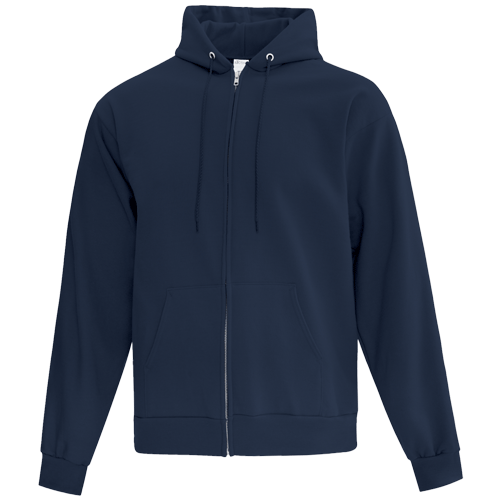 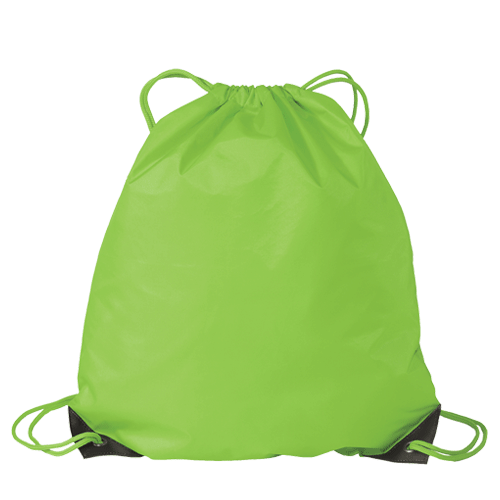 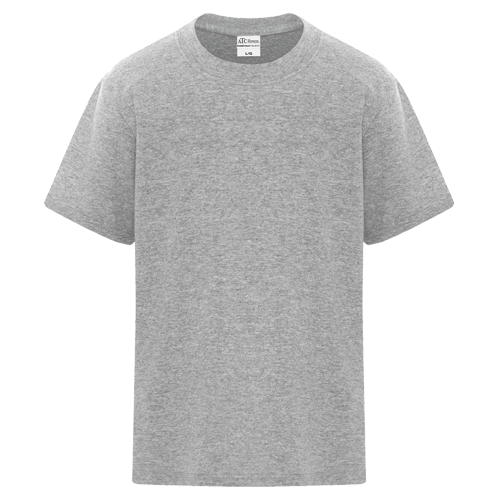 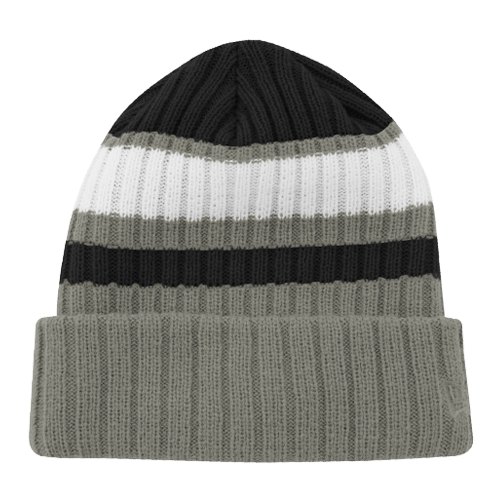 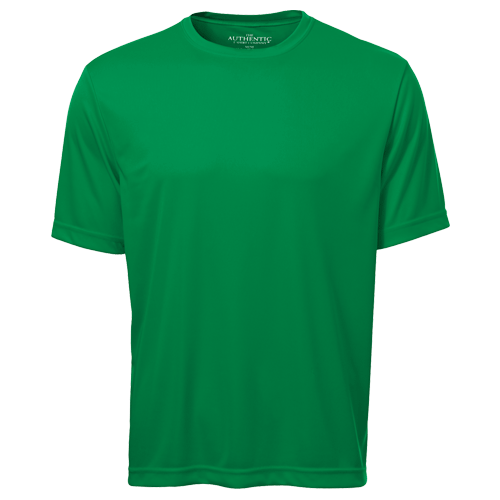 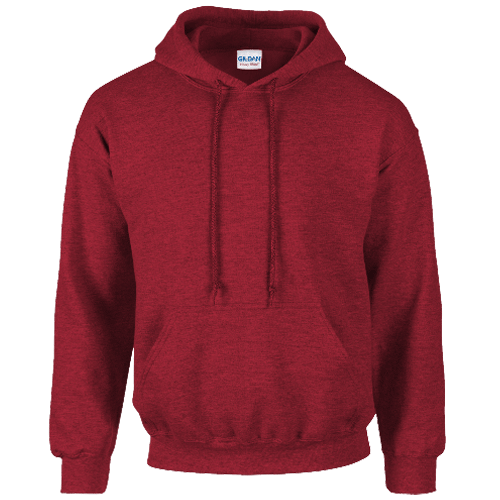 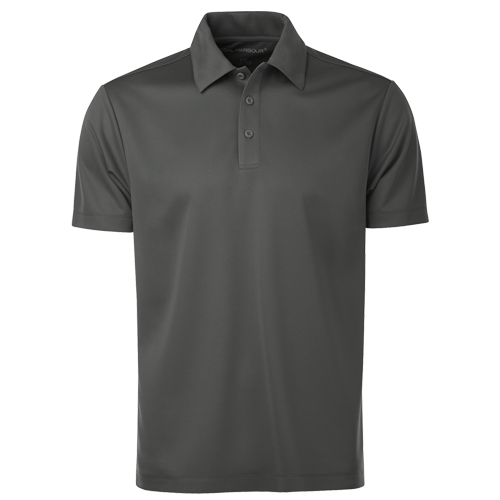 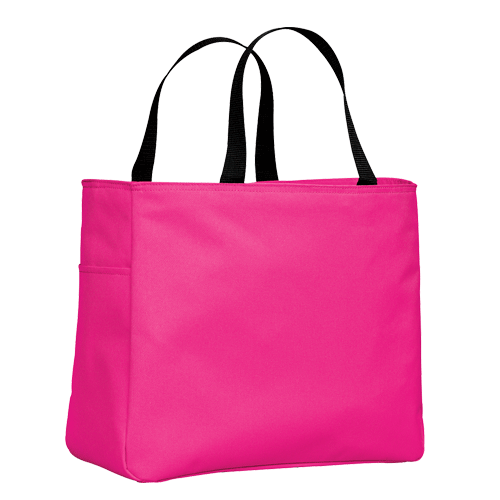 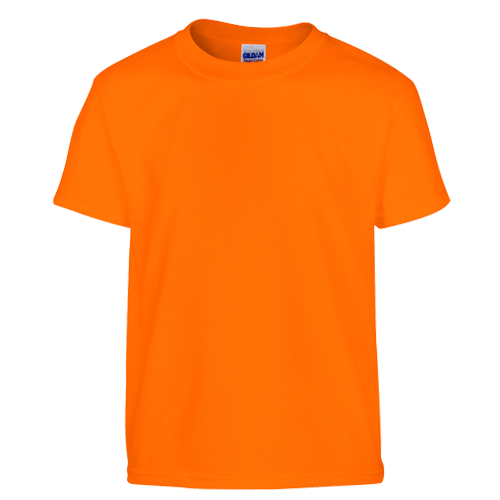 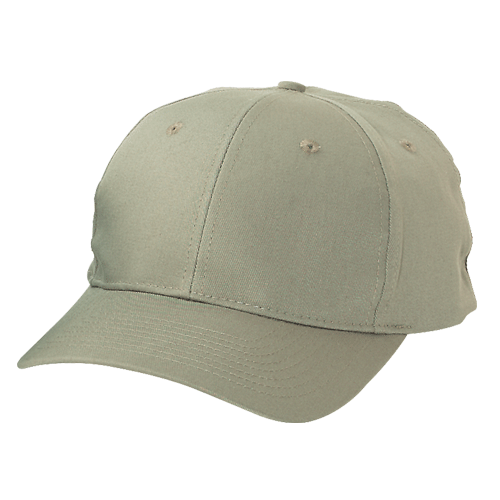 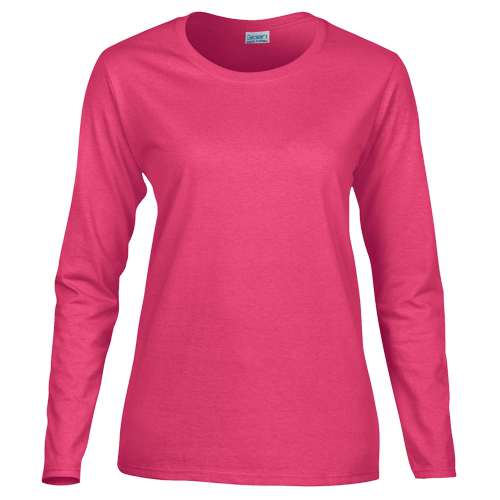 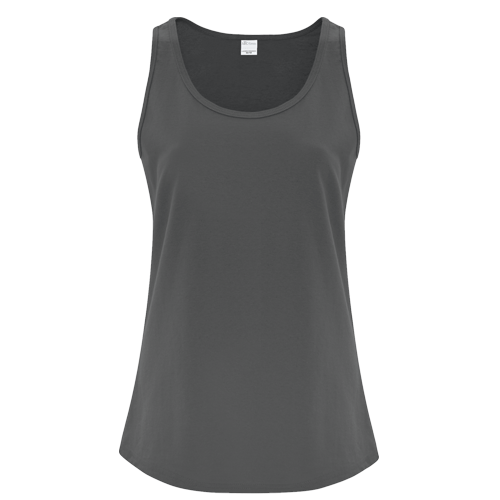 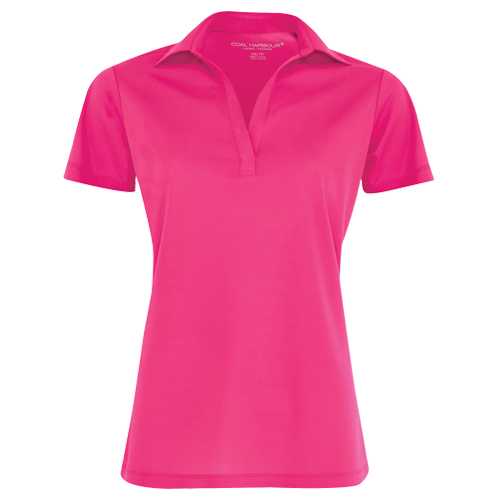 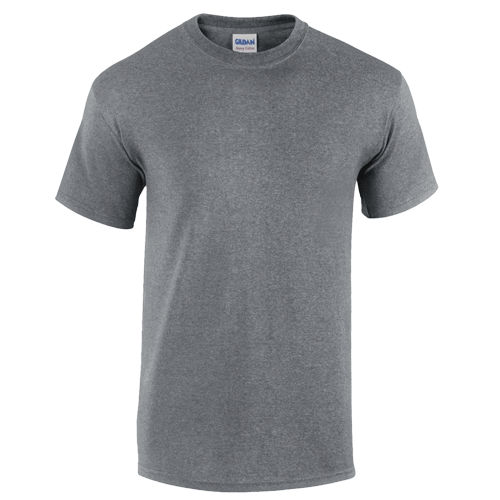 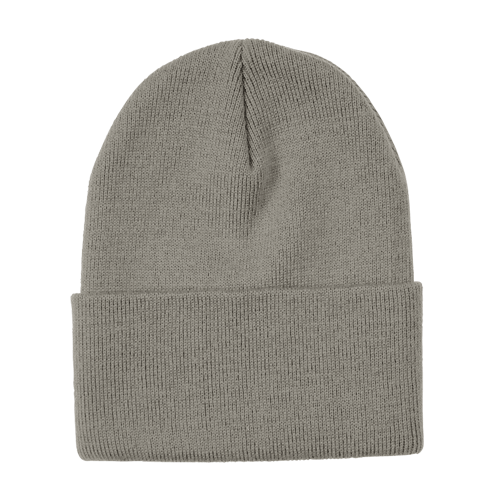 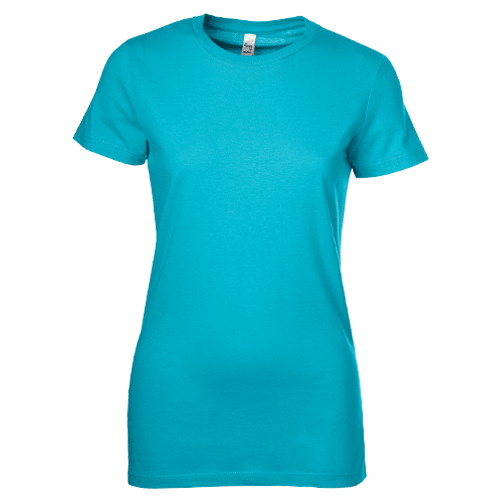 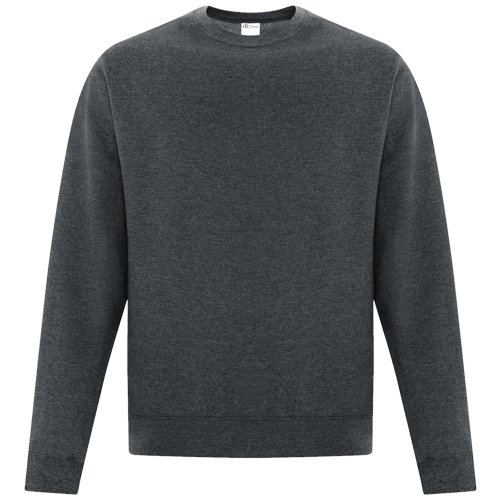 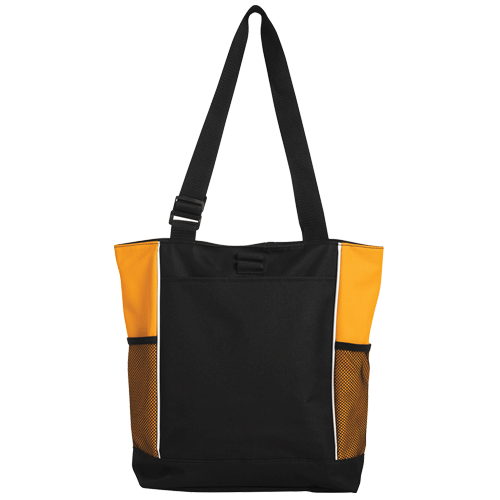 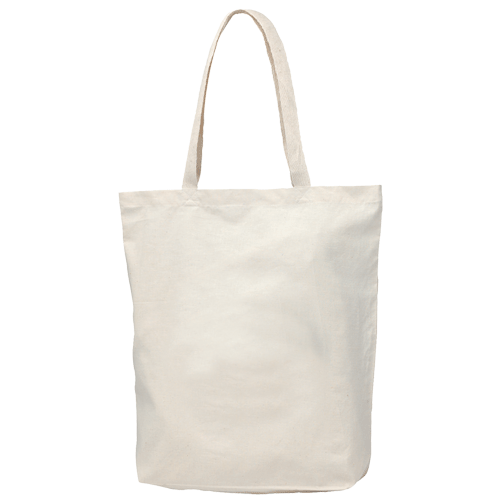 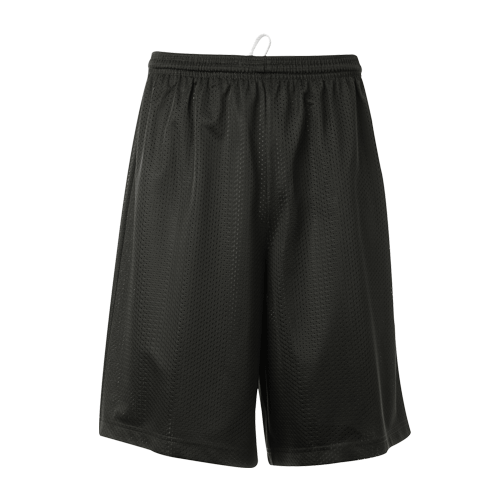 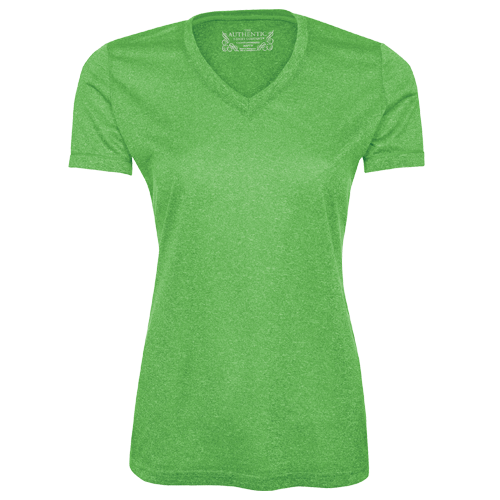 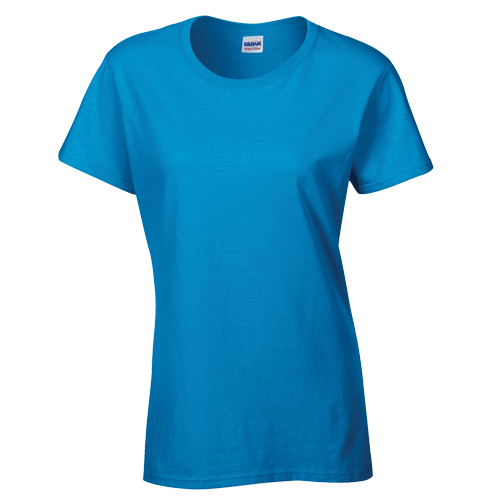 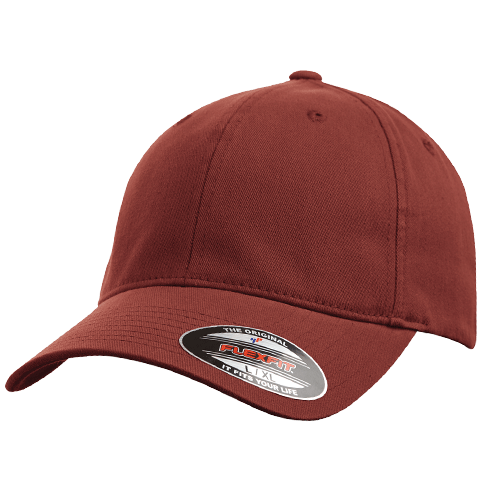 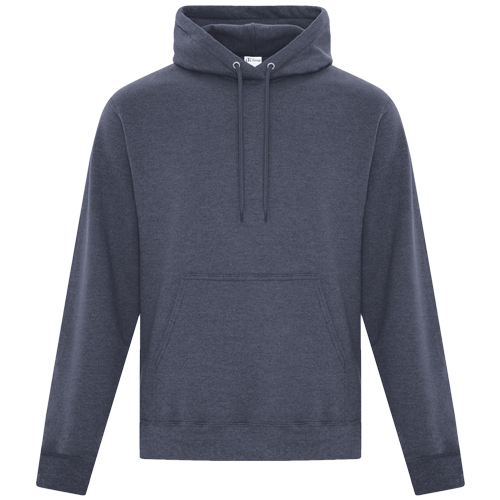 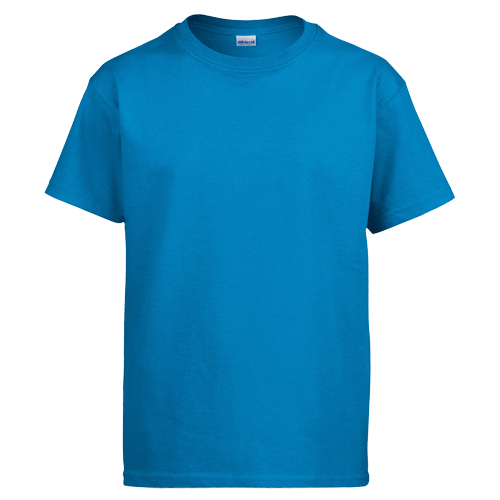 Perfect for custom team apparel, outdoor events, schools, clubs and even just casual wear. 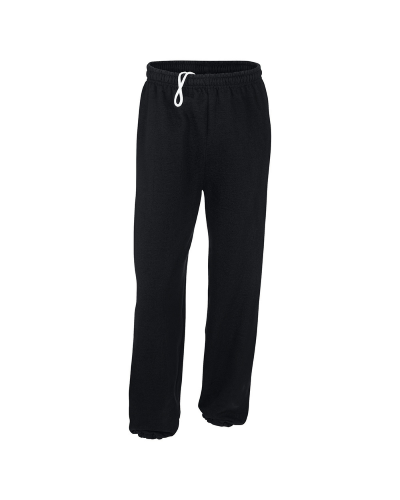 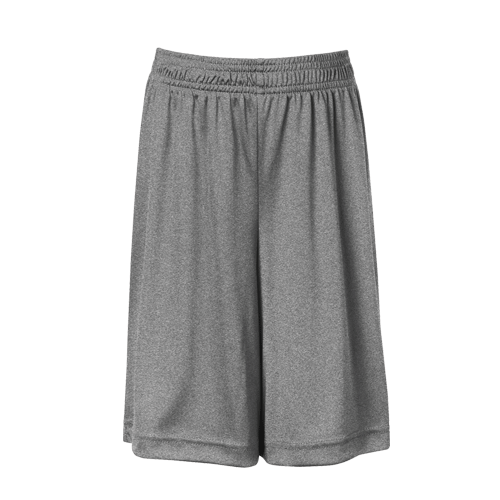 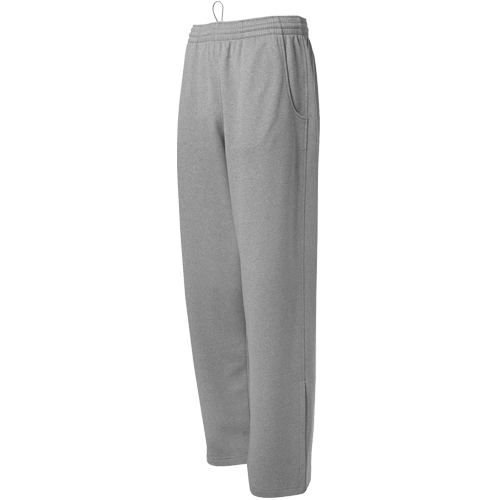 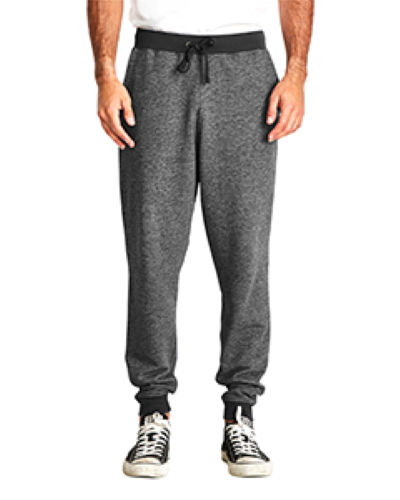 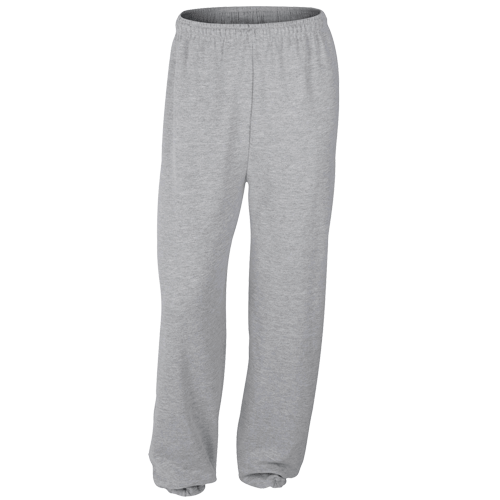 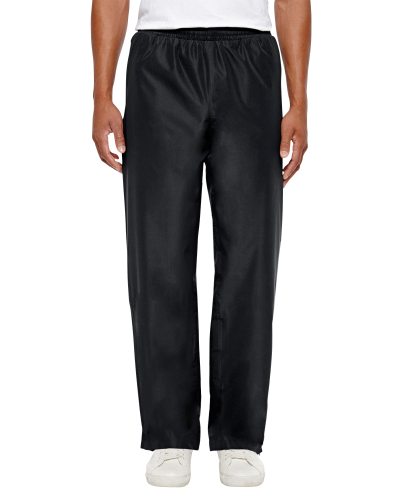 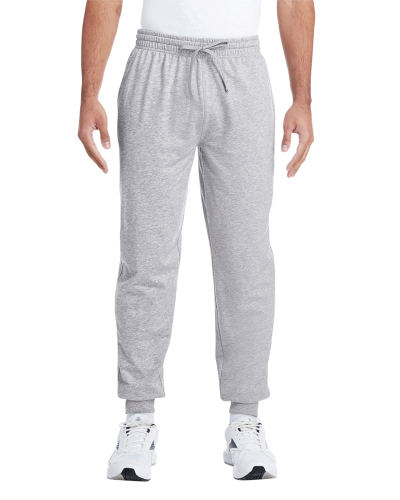 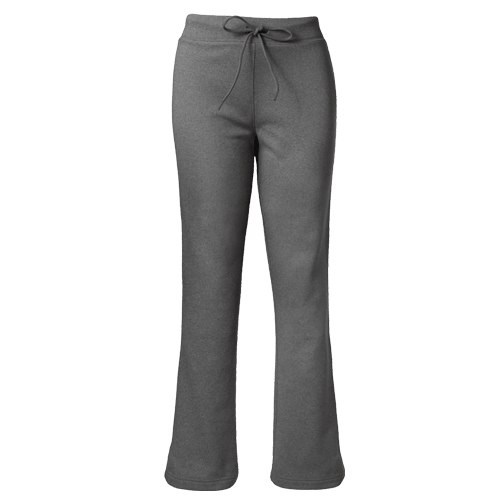 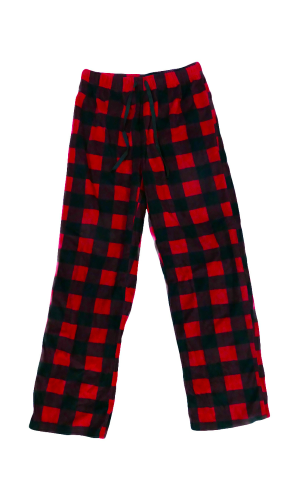 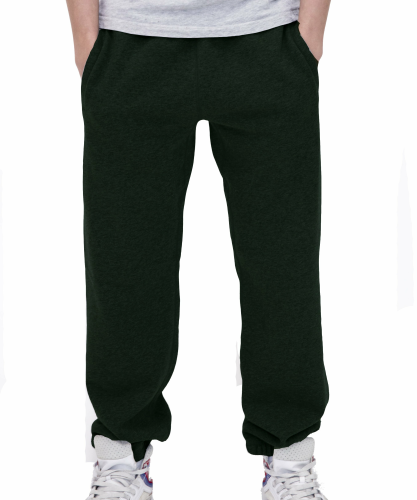 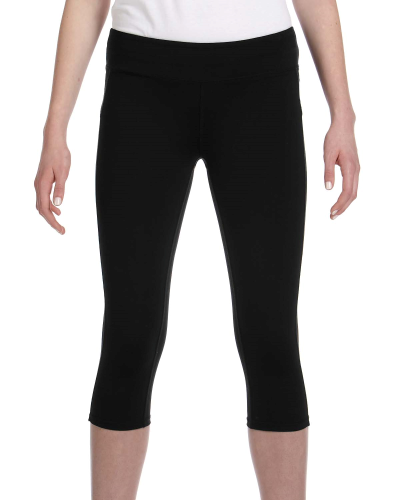 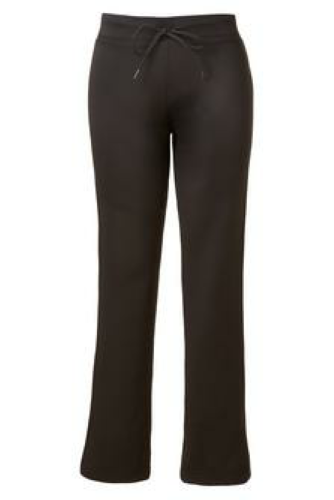 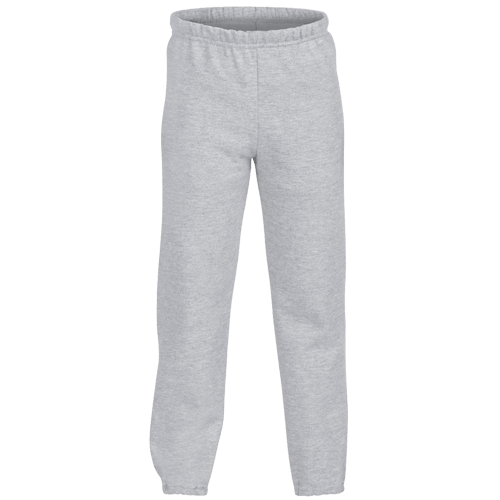 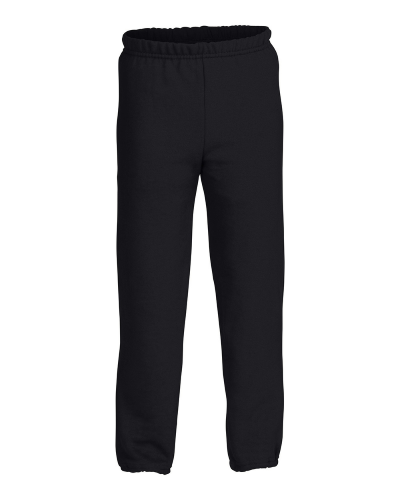 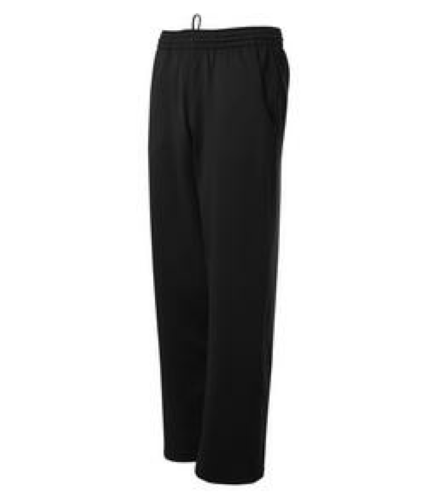 Our custom sweatpants and custom leggings come in unisex and youth options. 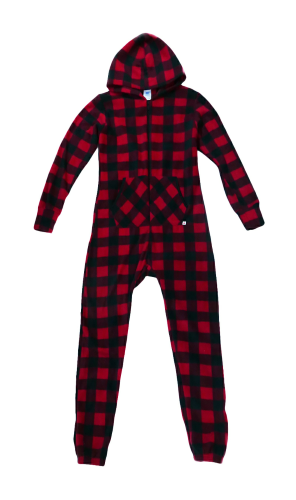 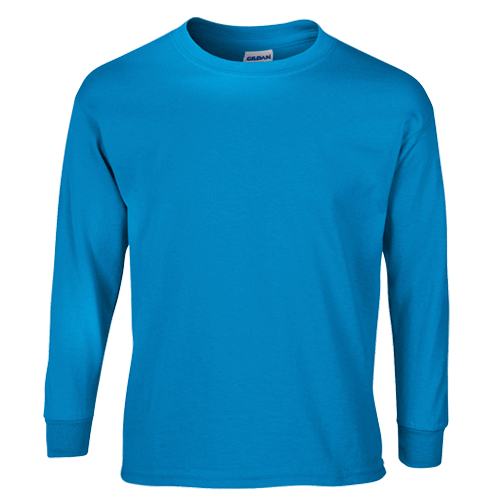 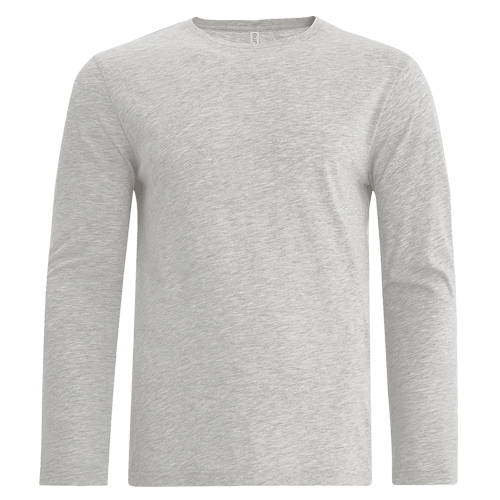 Featuring air jet spun yarn for a softer feel and no pilling!